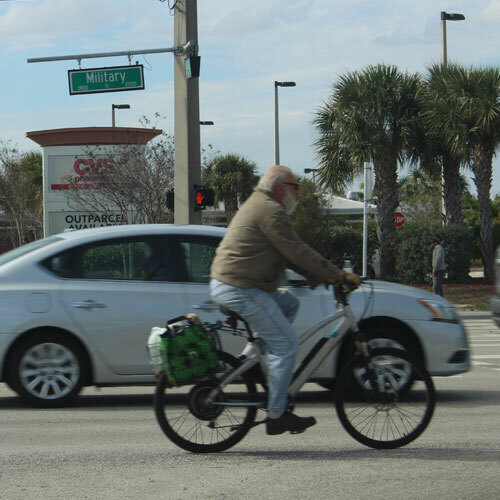 Summer is often a time when Florida cyclists get serious. With more sunlight, more free time, and a calendar full of races to prepare for, it’s easy for cyclists to get lost in the training hustle. Training is something that requires immense amounts of dedication, focus, and patience. All riders can agree that while some of life’s greatest joys come to cycling out on the open road, there is also a portion of training that is overwhelming and tiresome. Avoiding getting “burnt out” is difficult for many cyclists. The Tour de France was established in 1903. Often in heavy pursuit of honing their craft, cyclists sometimes need an extra push to remember to have fun. Cycling is one of the most fun and exhilarating sports around. It’s important to not lose sight of the things that make cycling great.